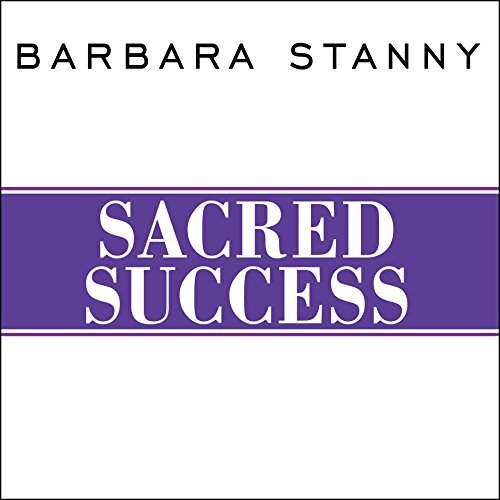 Showing results by author "Barbara Stanny"
When it comes to money, are you controlled by fear? Do you underestimate your worth? Are you ready to go to the next level, but can't seem to get there? If you answered yes to any of these questions, you may be an underearner. 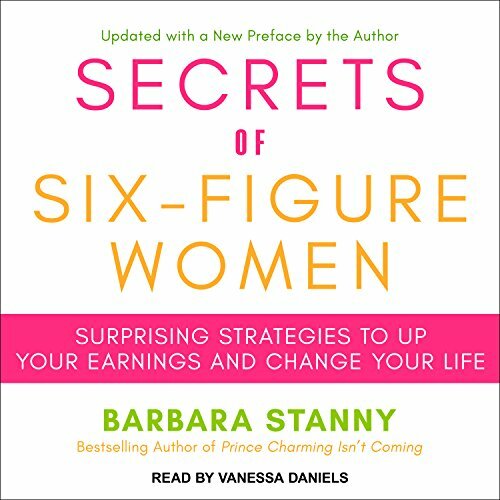 Underearners are self-saboteurs who don't live up to their earnings potential, says Barbara Stanny, a financial educator, motivational speaker, and career counselor. The good news is that underearning is a self-imposed condition. 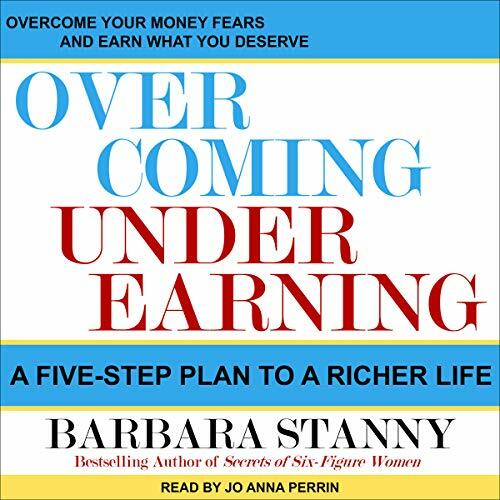 By focusing on overcoming it, underearners will not only earn what they deserve, but live a richer life.